I love Easter. It’s a beautiful and colourful time to spend with family. 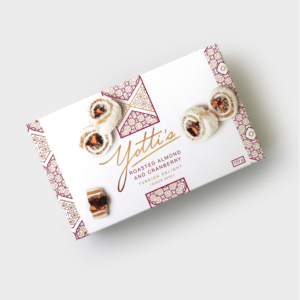 Best of all, it’s filled with divine and delicious chocolatey goodies, which is why it’s so important to me that our Easter range truly captures the spirit of Easter. In order for me to do that I need to understand what Easter means to different people, not just in South Africa, but across the globe. So, I set out to find out more about how different cultures celebrate Easter. What I found was so mesmerising I just had to share some of the rituals with my fellow chocolate fanatics. Children can be seen dressed as witches and wearing colourful headscarves. They go from house to house to trade paintings for sweets. For brunch, you’ll find a table laid out with pickled herring, cured salmon and a potato dish, Jansson’s Temptation. It also won’t be strange if you find spiced schnapps served during the meal. Easter celebrations are approached with complete enthusiasm in France. 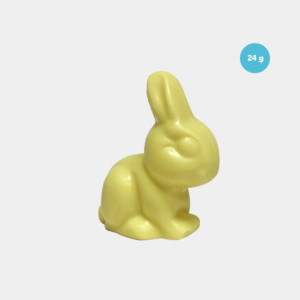 Shops are beautifully decorated with white and dark chocolate icons such as rabbits, chickens, fish and bells. On Easter Sunday, children wake up early hoping that the decorated nests they put out in the garden will be replaced by bright and beautiful eggs. This is a devoted time of year in Russia. Church congregations will hold sermons throughout the Saturday night, and on Easter Sunday the whole community will feast together. One of the traditional cakes you’ll find at these feasts are kulich, a sweet yeast-risen bread, which is accompanied by paskha that’s made of cottage cheese, butter, dried fruit and vanilla. To say a lot of effort goes into Easter celebrations in Canada is a total understatement. They have several traditions such as Easter egg hunts and Easter egg decorations. Although decorating eggs are a fun pastime for the kids at school, Canada is also the world record holder for the largest Easter egg in the world. It was created by a computer scientist, Professor Ronald Resch, in 1975. It is a giant jigsaw puzzle and has 524 stars and 1 108 equilateral triangles (a triangle where all three sides are equal). Staying with the tradition of Easter eggs, the biggest ever edible Easter egg was built in Argentina in 2012. This divine chocolate wonder weighed over 4 tons. That is over 4 tons of chocolate! It took 27 bakeries two whole weeks to construct, and it stood over 8.5 meters tall. 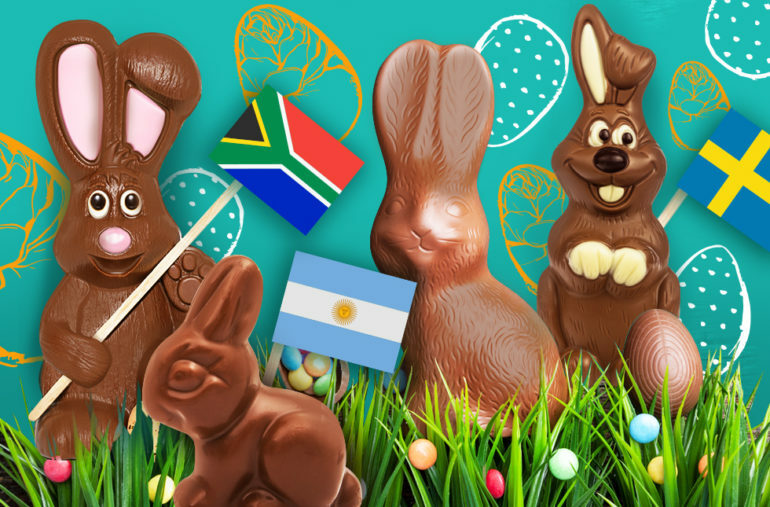 So, if you’re looking for chocolate nibbles or decadent eggs for an Easter egg hunt, our superb Beyers Chocolates Easter products are available at major retailers nationwide, our online store and our factory stores. I also invite you, as a South African, to visit our social pages and share how you celebrate Easter. We see this every year. The back-to-school decorations are taken down and replaced by beautiful pink, red and white Valentine’s decorations. And with these, an abundance of chocolate appears. 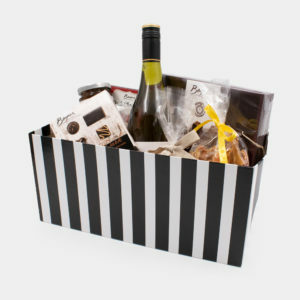 All kinds – big and small, filled and plain, in funny shapes and covered in foil, boxes, mugs and tins filled with decadence, and some chocolates even accompany stuffed toys. It’s a delicious spectacular. But, have you ever wondered why? 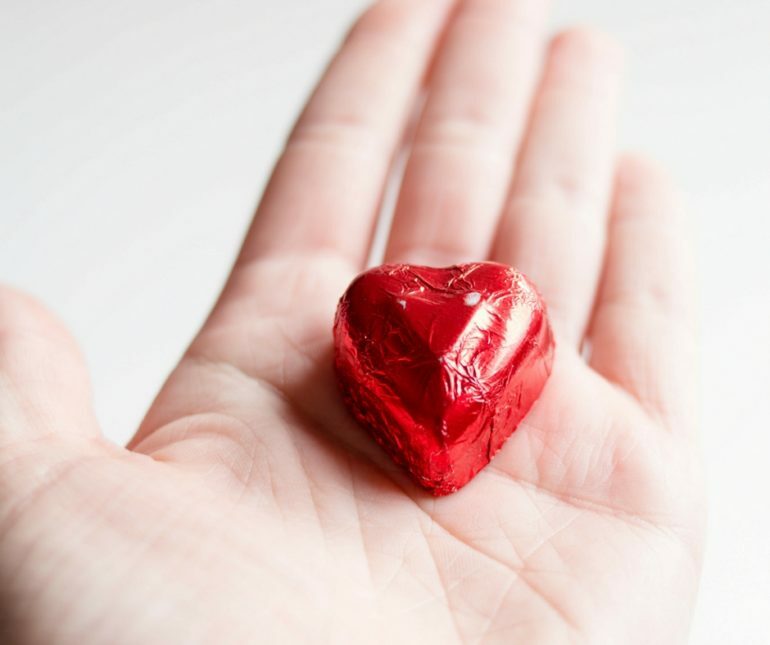 Why chocolate plays such a big part in Valentine’s Day? One argument, which we at Beyers Chocolates agree with to the fullest, is that chocolate is absolutely enjoyable. However, as it turns out, there are several reasons for this phenomenon. In the Ancient Aztec and Mayan cultures cocoa beans were used as a currency and to trade with, and the surrounding white pulp was used to create a chocolate drink. When Christopher Columbus tasted this drink in the 1400s, he insisted on taking it back to Queen Isabella of Spain. Everyone was smitten with the drink, and it spread all over Europe. In fact, in 1770, when Marie Antoinette married Louis XVI, she brought her personal chocolatier to Versailles. He specialised in creating different chocolate drinks to soothe all kinds of ailments. It was only in the 1800s that the everyday Jane and Joe could freely indulge in chocolate when John Cadbury opened his Bull Street shop. They improved the art of extracting cacao from the beans and were left with cocoa butter. 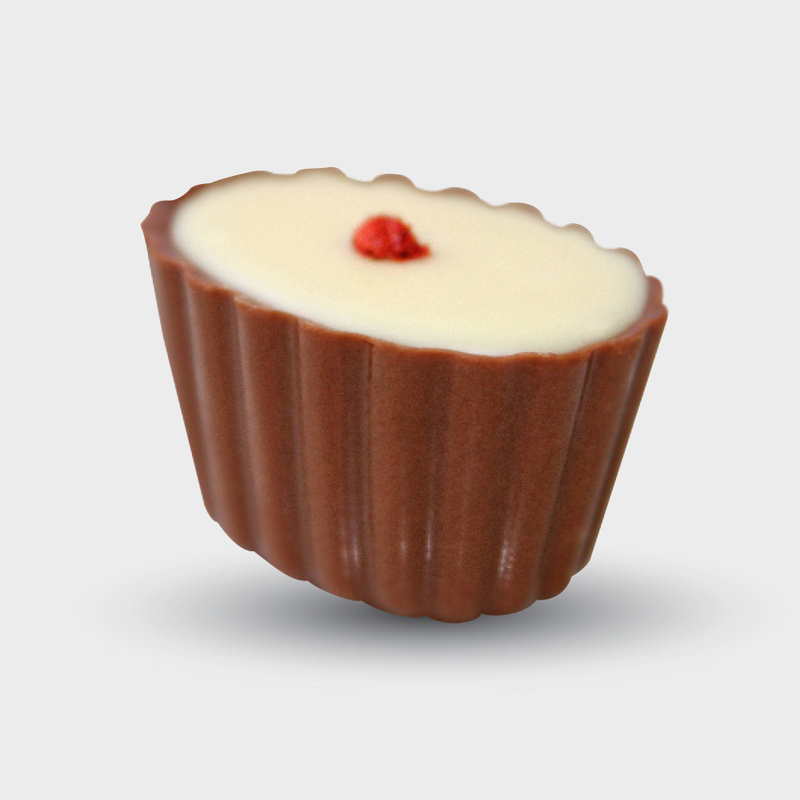 The youngest son, Richard, created ‘eating chocolates’ which were sold in a box he designed. In 1861, he also created the first ever heart-shaped chocolate box with the intention that they’ll be given to sweethearts everywhere. Chocolate goes hand-in-hand with luxury. In many ancient cultures cocoa beans were worth more than gold, and the Aztecs loved the taste so much they called it “food of the gods”. It doesn’t matter the size or shape; chocolate is a delicious velvety, creamy and sweet treat. From the first bite, it melts in your mouth and spread joy (even just a tiny bit) through your whole body. It comes in an array of shapes and sizes to include all people and cater for all tastes. Plenty of studies have found that chocolate is good for you. (About 40 grams of dark chocolate 3 to 4 times per week.) Regular indulgence can improve your memory and reduce your risk of cardiovascular diseases. And because it’s packed full of the feel-good endorphin, phenylethylamine, eating it can feel even better than kissing someone. This all proves that chocolate is good for your body and soul. 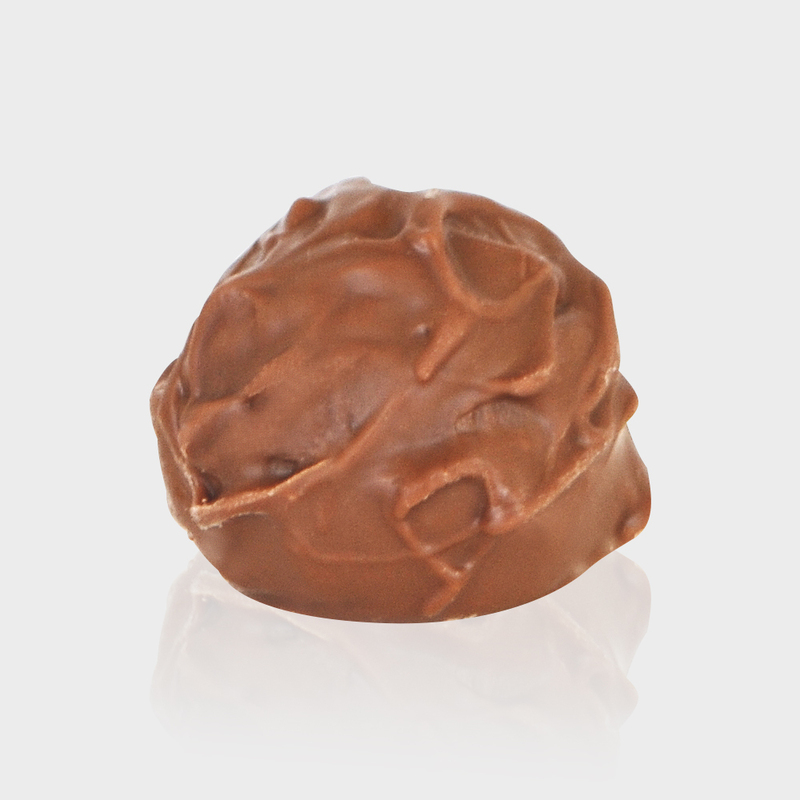 So, when you want to tell someone you love and adore them, say it with a sweet and indulgent chocolate. 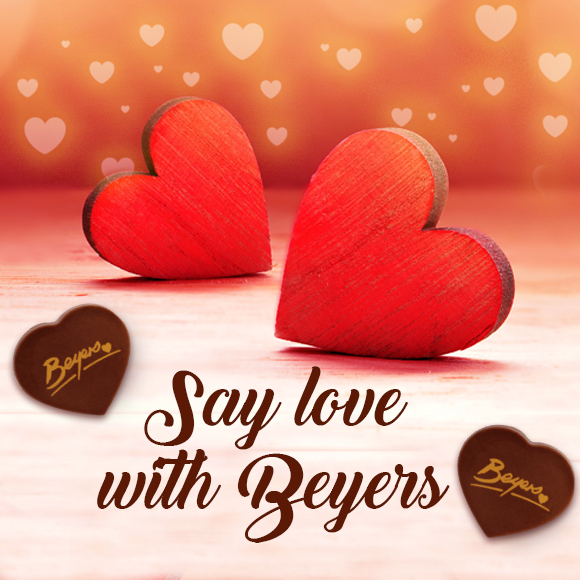 This year, say love with Beyers. 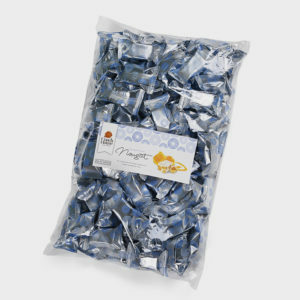 Beyers Chocolate products are available online at beyerschocolates.com or at any major retailers nationwide.